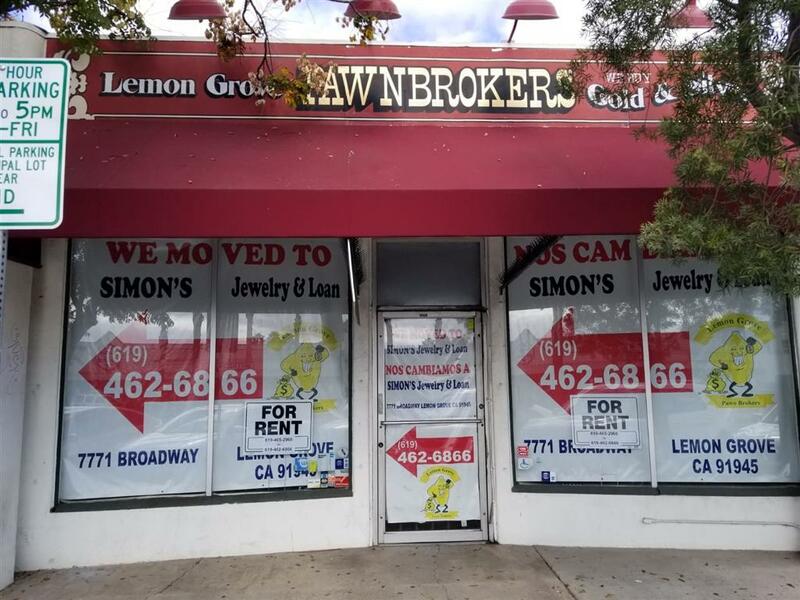 7920 Broadway, Lemon Grove, CA 91945 (#190006871) :: Neuman & Neuman Real Estate Inc. 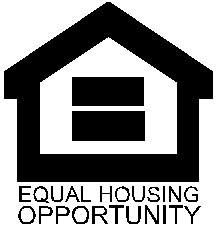 Monthly Rent $2,300. Lease term minimum 2 years. 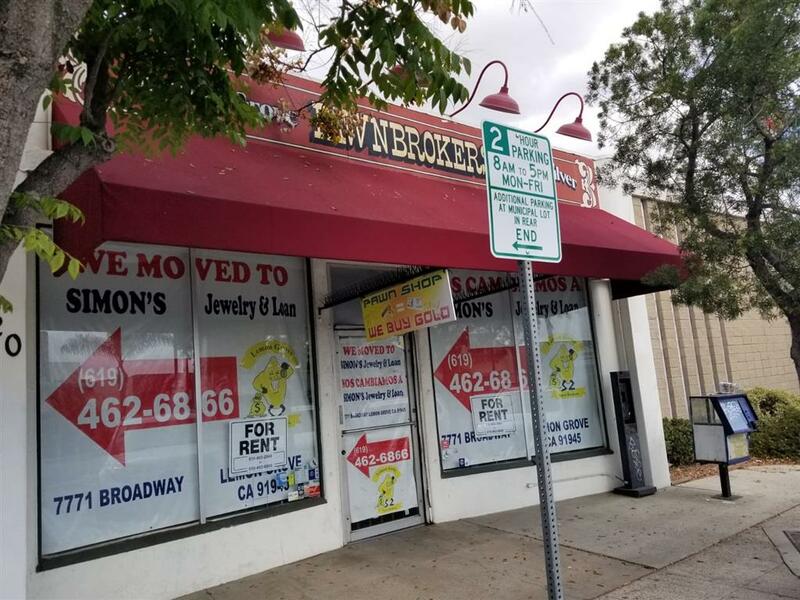 Located in a busy strip mall in the City of Lemon Grove with USPS Post Office as anchor tenant. Large tiled front desk area. Approximately 2/3 of the back work area includes inventory storage & bathroom with alley access for loading and trash bin. Close to freeways and public transportation, prime location in the heart of downtown Lemon Grove. Listing provided courtesy of Landmark Real Estate. Listing information © 2019 San Diego MLS, Inc.